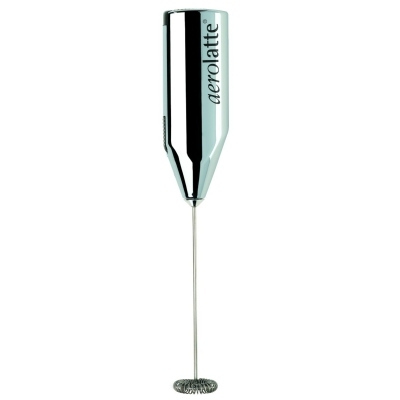 The creation of aerolatte® "the original steam free milk frother” changed the home coffee experience and aerolatte® ltd have since expanded the range of frothers, coffee accessories and coffee makers, including espresso pots and French presses. aerolatte® scored an overall rating of 8,4 out of 10 in a test by Cooking Club of America, where especially ease of use and performance received high ratings. You can see the full range of aerolatte® products in our catalogue.